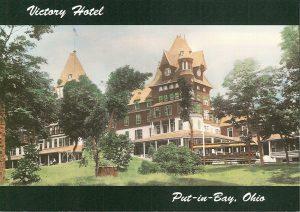 There are several tales to the creative name Put-in-Bay history still holds to this day. The most common theory, is that of the sailors. 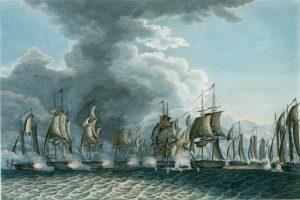 The theory conveys that the unique name most likely originated from the sailors who would seek refuge on the bay, as it provides safe dockage. It is said when it was too rough to sail-they would “put in the bay”. Edward’s kept the Lake Erie Islands in his family for over 50 years. He sent his agent to clear and improve the land of Put-in-Bay in 1811, but never saw the islands. Edward’s agent planted one hundred acres of wheat that was soon destroyed when the Indians, cleared with British support, ran them out in the War of 1812. A big piece of Put-in-Bay history.